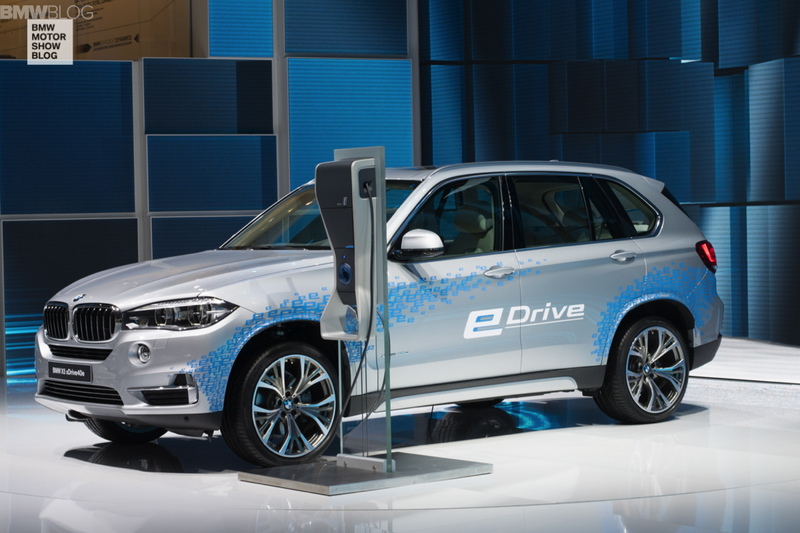 In the fall of this year, the first BMW X5 plug-in hybrid will be launched worldwide. 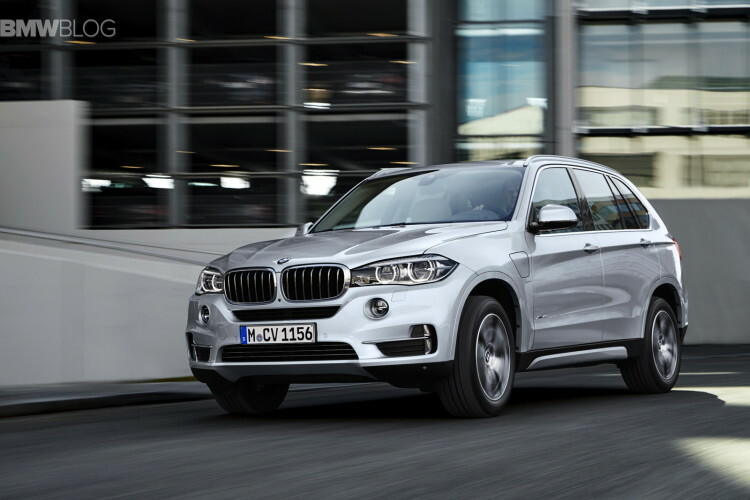 In Germany, the economical BMW X5 xDrive40e will sell for 68,400 Euros, slightly more expensive than the 313 horsepower BMW X5 xDrive40d. Looking at the performance figures, the plug-in hybrid is at the same level as the X5 xDrive30d, which is already available from 60,100 euros. Early preliminary estimates put US EPA mileage estimates at 55 MPGe. 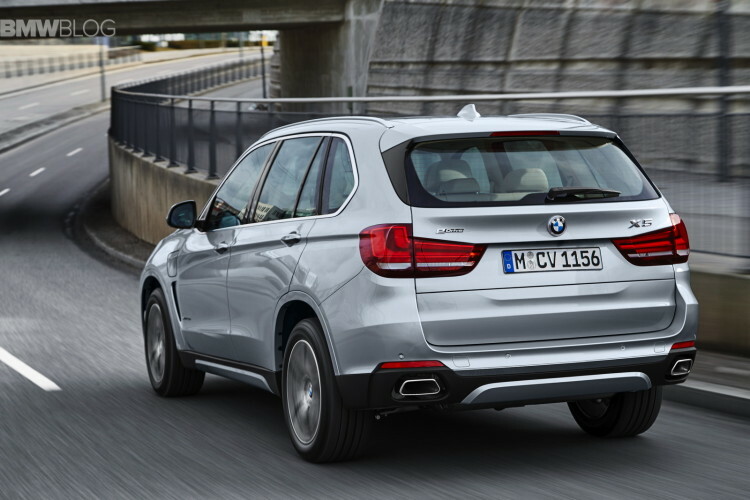 The BMW X5 xDrive40e needs 6.8 seconds for the sprint from 0 to 100 km/h. This is accomplished thanks to a max torque of 184lb-ft available from 0 rpm from the electric motor. Top speed is electronically limited to 130mph (210mph) or 75mph (130km/h) when running on electric power. Shortly after the market launch of the BMW X5 xDrive40e, the BMW 330e (F30 LCI) , the BMW 740E / 740Le (G11, G12) and a corresponding version of the BMW 2 Series Active Tourer will also join the plug-in hybrids family.